Dictionary meaning of Thank you: used to tell someone that you are grateful because they have given you something or done something for you. While thinking of a positive note to start this post on our new range of note cards, I realised that in todays world we often forget to say thank you for little things that matter, our fast paced lives are fraught with such situations where we brush past them without a backward glance. I am no saint and I too have my thank you’s to say. The inspiration to design this range of boxed notecards was my love fo r stationery, I thought to myself, “Why not say it with style.” The joy of eliciting a smile is the greatest. Before I design most of my products I try and imagine if I would love to use them. 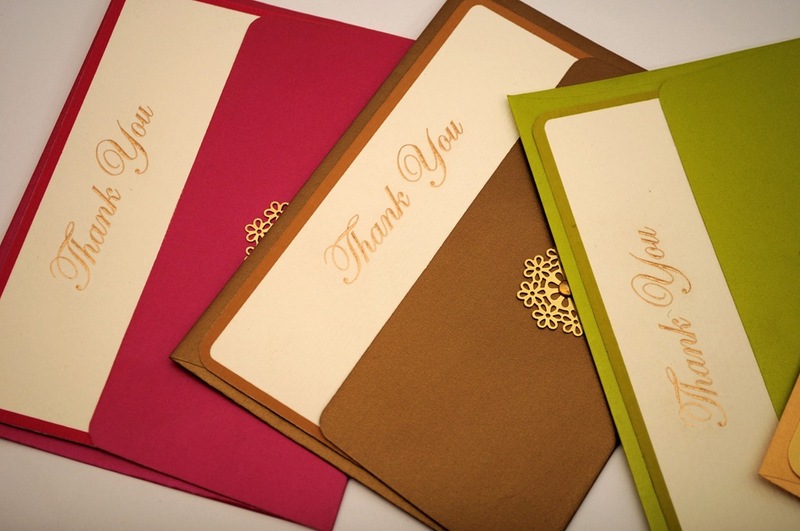 Every person that purchases a product from our online store receives a thank you and feedback note. Just like my work, I also want my customers online experience to be impeccable. This entry was posted in Whats New and tagged Anand Prakash, Boxed Note Cards, Paper, Personalised Stationery, Thank You Notes. Bookmark the permalink.